The Kuala Lumpur Sessions Court will decide on May 17 when to hear two charges against former Goldman Sachs banker Roger Ng. Sessions Court judge Ahmad Kamal Arifin Ismail said today that he will make the decision when the court convenes again for case mention. "I set this May 17 for the purpose of document submissions as per the Criminal Procedure Code. I will also set the suitable hearing dates (for Ng's case) on May 17," Ahmad Kamal said. Deputy public prosecutor Zaki Asyraf Zubir told Malaysiakini that the hearing would be on the two charges against Ng under the Capital Markets Financial Act 2007. Two of Ng's other charges will be tried separately before Sessions Court judge Zamri Bakar. Last December, Ng claimed trial to four counts of abetting Goldman Sachs to omit information and making untrue material facts in relation to 1MDB guaranteed notes and bonds totalling US$6.5 billion (RM26.74 billion), which were issued between 2012 and 2013. 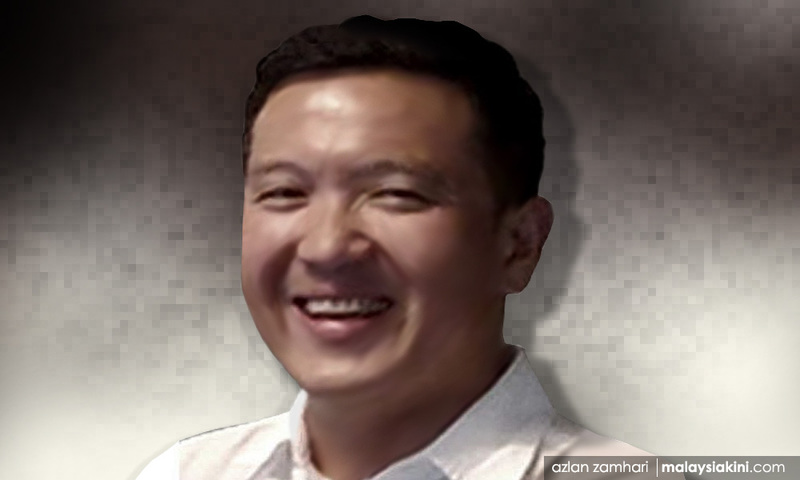 He is alleged to have omitted information on financier Low Taek Jho being the operator and intermediary for 1MDB, the parent company of 1MDB Energy Ltd.
1MDB and Aabar Investments PJS had entered into a collaboration agreement for credit enhancement and signed an option agreement to purchase a 49 percent share in 1MDB Energy. Ng is also accused of omitting information that 1MDB had signed an inter-guarantor agreement with investors, that resulted in the issuance of US$3.5 billion (RM14.4 billion) worth of guaranteed notes. Ng, along with Goldman Sachs, is also alleged to have made an untrue statement regarding the sale of US$3 billion in guaranteed notes for 1MDB, a 50-50 joint venture between the issuers and Aabar. If convicted, Ng stands to face a maximum of 10 years in jail and a fine of up to RM1 million for each charge.